Current Affair of 30 March 2018, Exam View. The Union Cabinet on Wednesday approved the restructuring of National Skill Development Fund (NSDF) and National Skill Development Corporation (NSDC). The approval would lead to restructuring of composition of the Boards of NSDF and NSDC to strengthen governance, implementation and monitoring framework, an official statement said. NSDC and NSDF were set up by the Finance Ministry for implementing coordinated action for skill development. The Union Cabinet chaired by Prime Minister approved the signing of a Memorandum of Understanding (MoU) between India, the United Kingdom and Northern Ireland regarding cooperation and exchange of information for the purposes of combating international criminality and tackling serious organised crime. As per a Union Government press release dated March 28, India and the United Kingdom already have a 1995 agreement in place concerning the investigation and prosecution of crime and tracing, restraint and confiscation of the proceeds and instruments of crime, currency transfers and terrorist funds. Both India and the United Kingdom are working towards strengthening cooperation to fight the global terrorism and serious organised crime. The Union Cabinet today gave its ex-post approval for the Memorandum of Understanding signed between India and Canada to increase cooperation in the field of intellectual property (IP). The MoU, is intended to promote innovation, creativity and economic growth in both the countries. It also include exchange of best practices, experiences and knowledge on ways to raise IP awareness among the public, businesses and educational institutions. The planet is almost 20 percent larger than Earth but has a mass which is over two-and-a-half times greater. 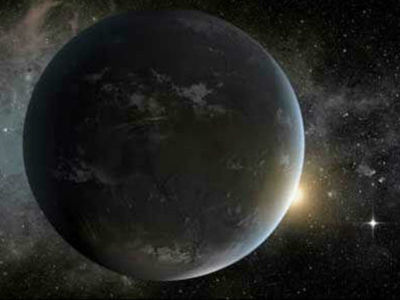 It(K2-229b) is also the innermost planet in a system of at least three planets, though all three orbit much closer to their star than Mercury. Recently, a list has been released by the Policy Commission, in which the most backward districts of the country have been mentioned in terms of development. In this list, the Nuh (Haryana) of Haryana has been listed as the most backward district in the country. After this, the districts of Asifabad in Telangana, Singrauli in Madhya Pradesh, Kifire of Nagaland and Shravasti district of Uttar Pradesh are included in the country's poorest five districts. The aim of this ranking is to create an environment of mutual competition in these districts and to encourage them for development. The rank of 101 backward districts of the country was based on the 49 development parameters of the areas like Education, Health and Nutrition, Agriculture, Water Resources, Basic Infrastructure Financial Inclusion and Skill Development by the Commission. These districts were named as 'Aspirational Districts' by the government. In these districts, the Joint Secretary and Additional Secretary level officers in charge for the effective implementation of the plans of the Central and State were appointed. A committee and nodal officers will be appointed under the chairmanship of the Chief Secretary at the state level. An online dashboard is also being prepared by the commission, called "Champions of Change", through which online rankings can be made in relation to the fluctuations in the ranking of these districts. 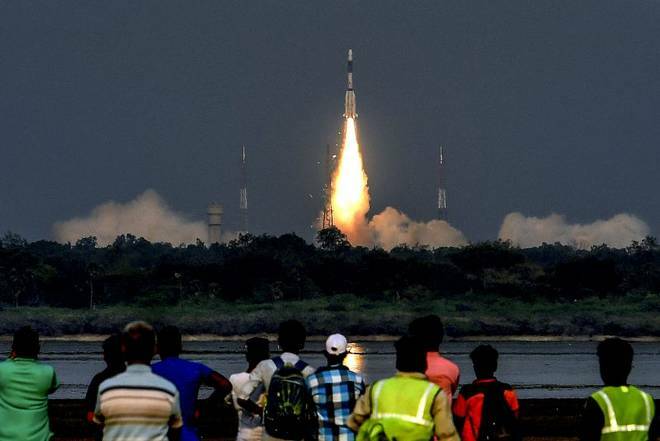 The Indian Space Research Organisation (ISRO) successfully placed a communication satellite GSAT-6A in a geosynchronous transfer orbit. It was carried on board the GSLV F-08 from the Satish Dhawan Space Centre here on Thursday(29 March 2018) . The GSAT-6A is a communication satellite that will complement the GSAT-6, which is already in orbit. The GSAT-6A’s antenna has a diameter of six metres — it can be unfurled and opened like an umbrella once it reaches its prescribed orbit, and will improve India’s communication capabilities. 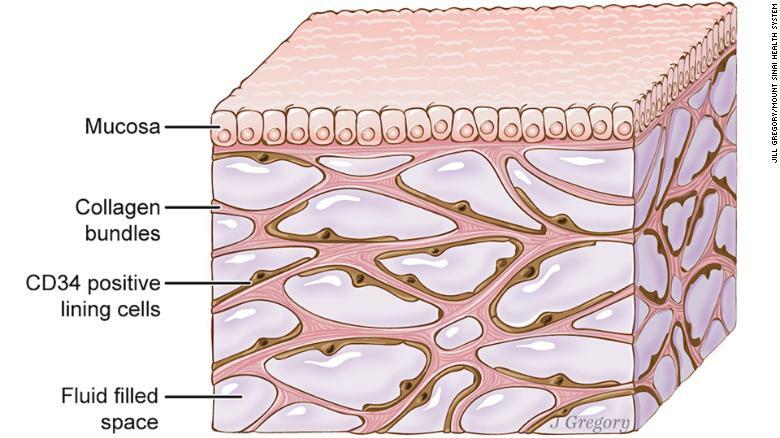 Scientists have stumbled upon a new “organ” just beneath the skin. It contains collagen and elastin, proteins that give the skin its durability and elasticity. It is found in spaces filled with interstitial fluid, and lines tissues that suffer physical strain. The layer is found in tissues lining the gut, lungs, blood vessels, and muscles. The organ was found using the technique called probe-based confocal laser endomicroscopy on a living tissue. The interstitium layer could help understand how cancer spreads in the body, and prove to be a potential diagnostic tool. It is the cells in this layer that age and contributes to skin wrinkles, the progression of certain diseases, and stiffening of limbs. Research is being carried out to confirm whether the layer is organ or not. Reserve Bank of India (RBI) has fined ICICI Bank Rs 58.9 crore for violating norms relating to sale of government securities from the held-to-maturity(HTM) category of its bonds portfolio. This is the highest penalty imposed by RBI on a bank for a single incident. Bonds in the HTM category are kept for redemption at the end of maturity and are not for the purpose of trading. Therefore, these bonds don’t attract 'Mark to Market' losses (MTM), which is a practice of valuing bonds at their prevailing market rates and not at historical prices. There are other two portfolios in bonds —Available for Sales (AFS) and Held for trading (HFT) that are used for trading purpose and therefore are liable for MTM linked valuation. The RBI allows banks to shift from one basket to the other once a year, typically at the beginning of the financial year. The HTM category is maintained as a measure of bank’s solvency. At least 20 per cent of a bank’s deposit must be held in bonds in HTM category. Selling directly from HTM, therefore, is a violation of regulations. Union Minister for Food Processing Industries Harsimrat Kaur Badal Thursday inaugurated Greentech Mega Food Park Private Ltd -the first mega food park in Rajasthan at Roopangarh Village in Ajmer. The Park has been set up at a cost of Rs 113.57 crore and will benefit around 25,000 farmers in this as well as neighboring districts.